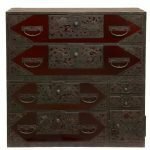 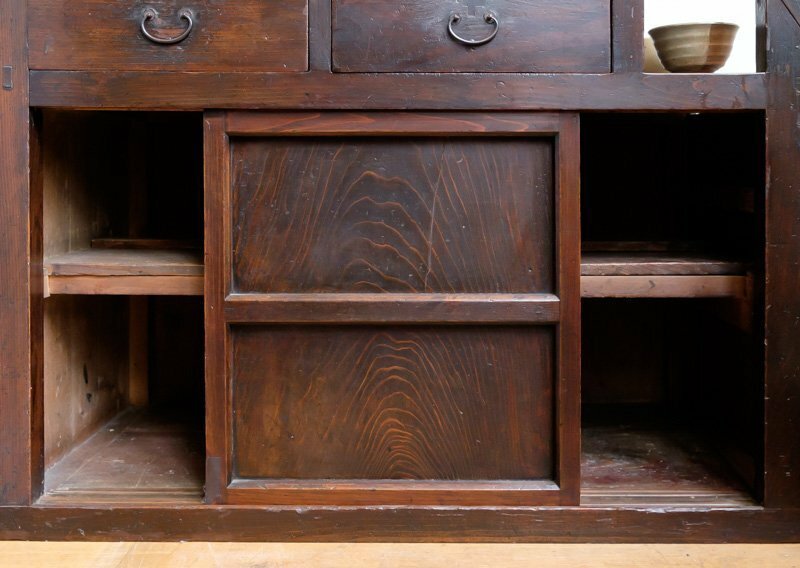 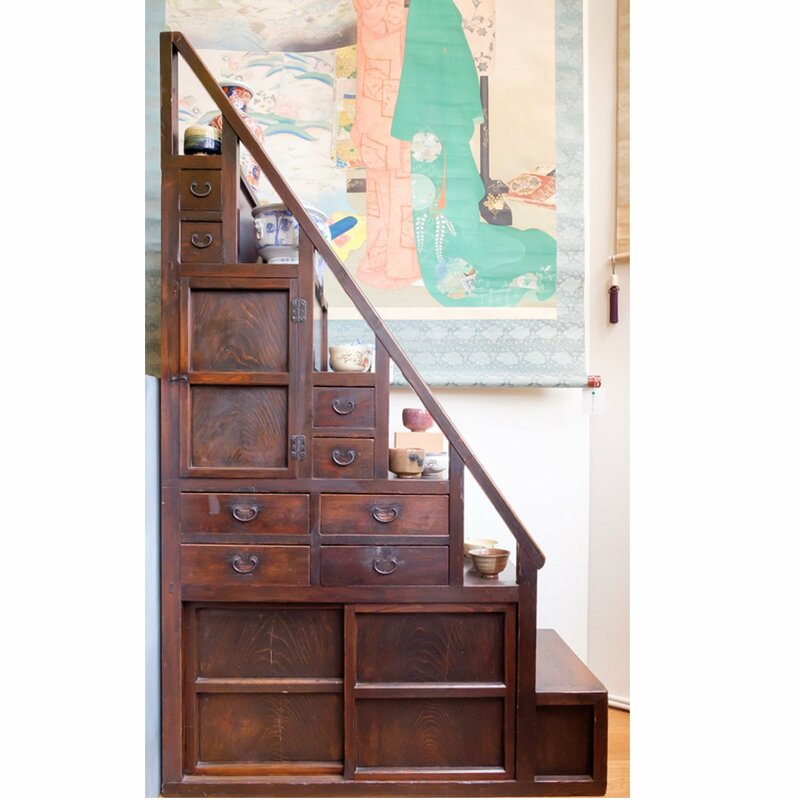 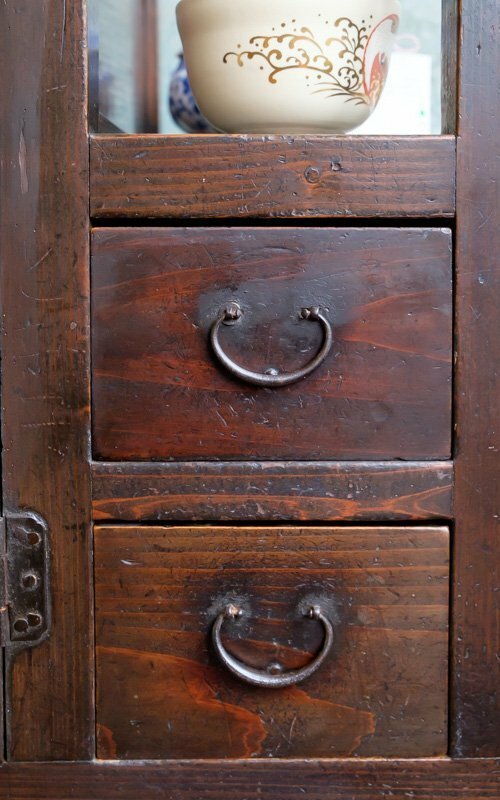 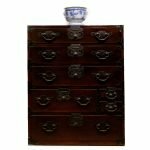 Japanese Antique step chest, Kaidan Tansu with handrail. 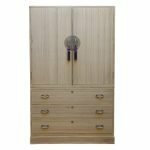 With 8 drawers, 2 sliding doors and 1 revolving door. Sturdy construction, this step chest can be used as stairs as well.